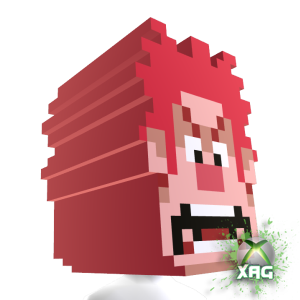 Wreck-It Ralph Xbox 360 Avatar T-Shirt & Head Dashboard Advert FREEBIE!! 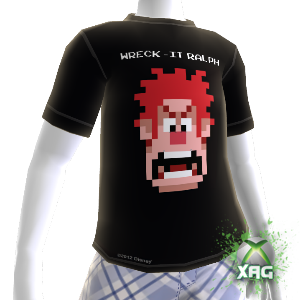 Today the Wreck It Ralph T-Shirt and the Wreck It Ralph Head are on the US Dashboard. This Advert is easy to find and all you have to do is click on Ralph and it will give you the option to download both the T-Shirt and the Head Prop. 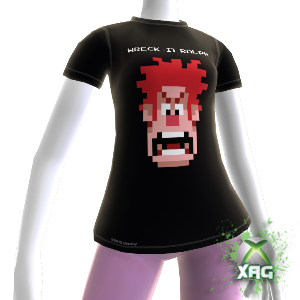 The T-Shirt was previously an Exclusive Handout at E3 2012, so here is your chance to grab this shirt, for FREE!! 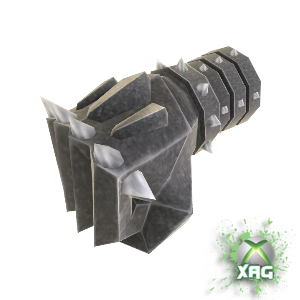 The Man with the Iron Fists Toy Fists Prop XBOX Avatar Dashboard Advert FREEBIE! Good news everyone! The Beta Dashboard now has Advertisements!! Now you can get all those FREEBIES that have come out during the Dashboard Beta. And here is the latest. The Man with the Iron Fists Toy Fists Prop, Just find the Movie Advert on the dashboard, and go to Avatar Download, and you will receive this Awesome Avatar Prop. 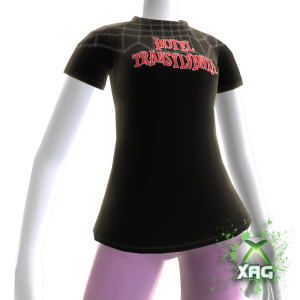 There’s an ad on the US Non-Beta Dashboard for a free “Hotel Transylvania” avatar shirt. 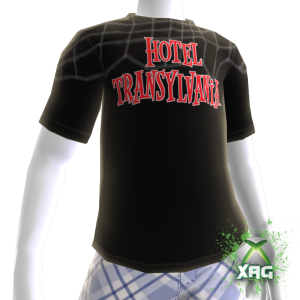 Find and click on the “Hotel Transylvania” advertisement, then scroll over to the left and look for Downloads then you will see it says Avatar, and that’s it, just download the T-Shirt. Enjoy! As far as we know right now, this is in the US Dashboard only. Please let us know if it is in your country in the comments below.